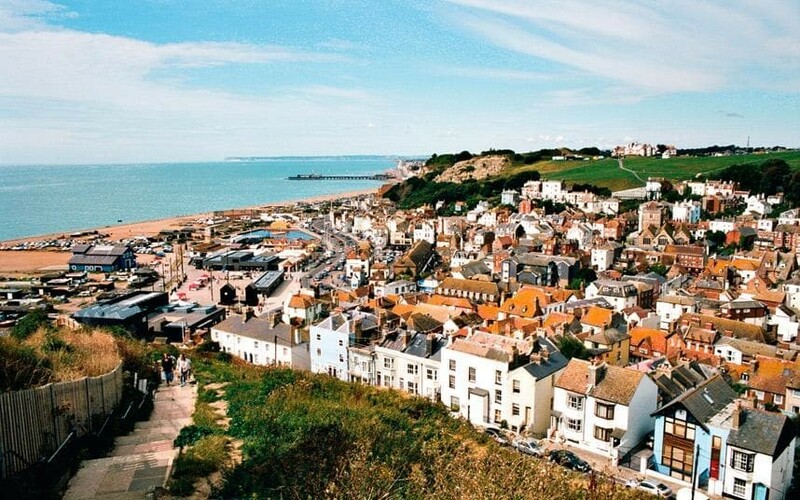 Hastings offers a wide combination beach of sand and shingle set against a backdrop of grand Edwardian hotels and a Victorian pier. What more could you ask for in terms of a quintessentially English seaside? The nearby hill leads to the ruins of the first castle built on our shores by William the Conqueror. Expect to find heaps of history here, as this is the town that gave its name to one of our most famous battles in 1066. Take in the Battle Abbey to hear tales of the multiple battles and invasions that took place here. There’s an art gallery and museum to enjoy, as well as lots of architecture from the Middle Ages through to the Victorian period. Deal boasts a large sandy beachfront and rows of pretty pastel hotels. It’s a lovely place to escape the hustle and bustle of city life, with a pier that has been updated to include a restaurant instead of the usual tacky amusement arcades. Deal is ideal for those who love a bit of retail therapy as there’s a pedestrianised centre full of antique, gift and bric-a-brac shops. Let someone else worry about the driving and consider a Dorset Coach Hire. Such an attractive town, Shanklin is full of thatched cottages, quaint tea rooms and top-quality gift shops. Rows of colourful beach huts line the sandy beach, making this the perfect destination for a traditional seaside holiday. The cream teas here are legendary, so you must try one of the many afternoon teas offered on the island, including scones topped with clotted cream. It might be shingle but it’s fine shingle, so grab a deckchair and enjoy the distant views on offer here. Worthing is a great mix of classic and modern. You can indulge in all the traditional activities of a seaside resort but also enjoy contemporary twists like micro pubs, art studio beach huts and a vintage cinema. The pier is well worth a visit, with its art deco pavilion, café and fairground – it has twice come runner up in the Pier of the Year Award. The beauty of Weymouth is its shallow waters, making it ideal for younger children who want to paddle. The harbour is picturesque and atmospheric, with classic trawlers and posh yachts surrounded by pastel-painted homes. 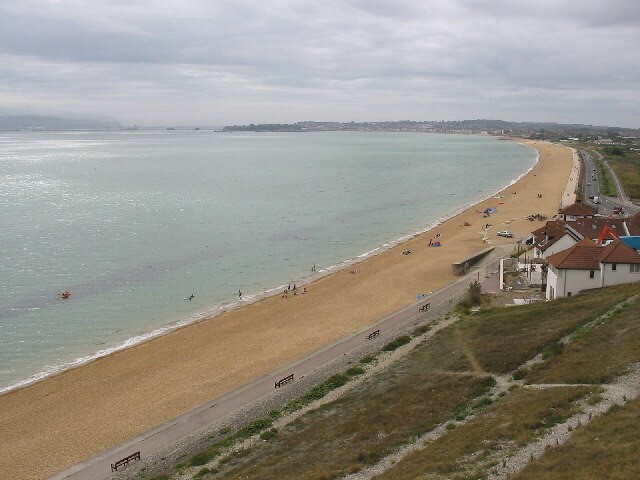 Weymouth also boasts one of the best beaches in the whole of Europe. It received 1st place in the TripAdvisor Travellers’ Choice Awards last year and voted the 9th best beach in Europe. As part of the Jurassic Coast, you’ll find plenty of places to learn about dinos too. Bustling during the summer, St Ives is a quieter yet still beautiful place to visit in the colder months. There are loads of places to socialise, eat and drink in St Ives, as people flock here to make the most of the warmer weather and mild winter temperatures. It has an almost subtropical feel, as evidenced in the exotic plants that grow here. Separator image Posted in Reviews. What are the alternatives to equity release? Smooth runnings on the roadway. © Pearsonstyle.com – Proudly powered by WordPress - Silk Lite Theme by PixelGrade.